Xiong's findings are revolutionary because X-parameters would have to be regenerated every time the input signal arbitrarily changed, and this is no longer necessary with their new model. The model can be applied to the electronic design automation (EDA) industry to help solve problems Internet routers and circuit boards have with simulating high speed links that have nonlinearities. For her efforts, Xiong was awarded the best overall paper at EPEPS conference in Portland, Oregon. Hong Kong University PhD student Xiaoyan Xiong made the most of her six-month stay at Illinois. During her time here, Xiong and her advisers discovered a method to model the X-Parameter, which is a mathematical representation of nonlinearity in frequency domain in microwave devices and systems. Their findings are revolutionary because X-parameters would have to be regenerated every time the input signal arbitrarily changed, and this is no longer necessary with their new model. Xiong’s model utilizes the Volterra Series, which is used to approximate a particular nonlinear system. This is significant to the innovation because the Volterra Series has never been applied to X-parameters before. Xiong visited Illinois for the opportunity to work with Professor Weng Cho Chew, one of her advisers at HKU. Her main area of research is nonlinear optics, which is the study of light in a nonlinear media. Although Chew is not an expert in this particular area, he helped establish a collaboration among Xiong, himself, and Professor Jose E Schutt-Aine, who has experience working with nonlinear problems. The model can be applied to the electronic design automation (EDA) industry to help solve problems Internet routers and circuit boards have with simulating high speed links that have nonlinearities. Schutt-Aine said that companies like Cisco, Cadence, and Magma would all be interested in a model like this. For her efforts, Xiong was awarded the best overall paper at EPEPS conference in Portland, Oregon. She said the award was an affirmation of the novelty and the industry contribution of her research. 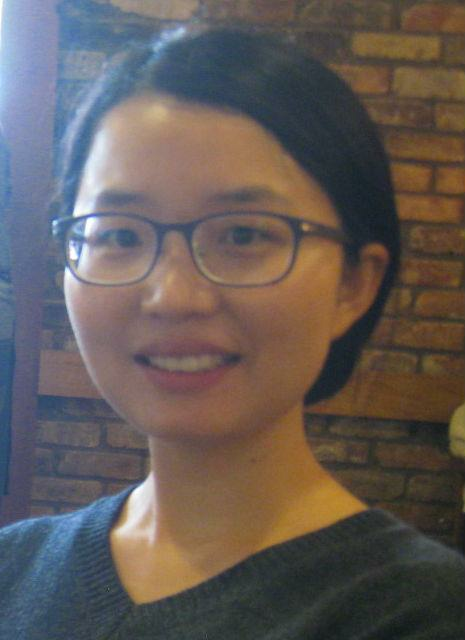 Xiong will continue her work with the Volterra Series as she and her team members attempt to optimize the computational cost of the model. They also want to extend the series to apply to nonlinear optics. Xiong believes it was a worthwhile experience to come to Illinois, which has a strong reputation internationally as one of the best engineering schools in the world. She also expressed gratitude to Chew, Schutt-Aine and her HKU adviser Li-Jun Jiang for helping her develop as thinker when it comes to solving challenging problems.